From the eerie and mysterious intro that brings on proper cinematic shivers all the way through to the untethered chest-thumping groove stomping it out at the core, there’s no doubt that Blanke is laying it all on the line. 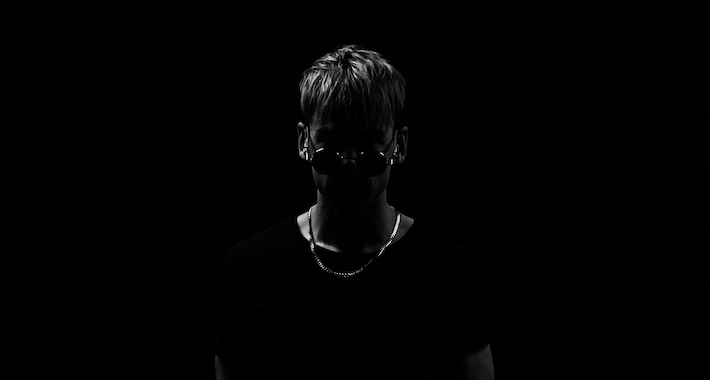 As if that exclusive premiere wasn’t enough, Blanke hits us with an overdose of heavyweight treats in the form of his ‘Secret Weapons Playlist’ as well. Featuring a handcrafted selection of unexpected cuts he drops during his DJ sets, Blanke fills us in as to the power each one is wielding and how they come together to work the crowd into a frenzy.